Deciduous trees are hardwoods Tony, but we know what you mean. Oak is really one of the only deciduous tree that has hard wood.. and I list that. 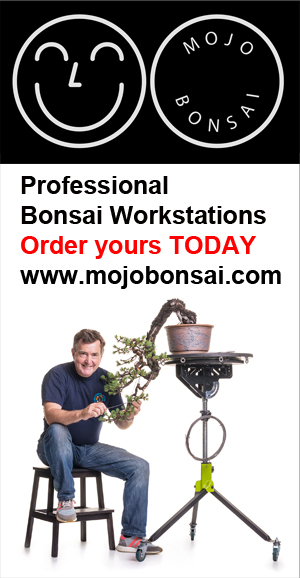 Reblogged this on BONSAI WALES.